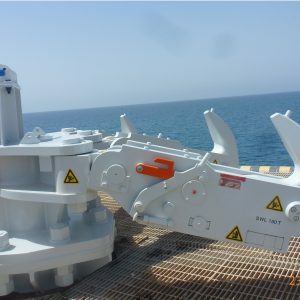 Mampaey Offshore Industries supplied twenty special Quick Release Mooring Hook units for Yasref, Yanbu Aramco Sinopec Refining Company Ltd, at the NGL Terminal in Saudi Arabia. 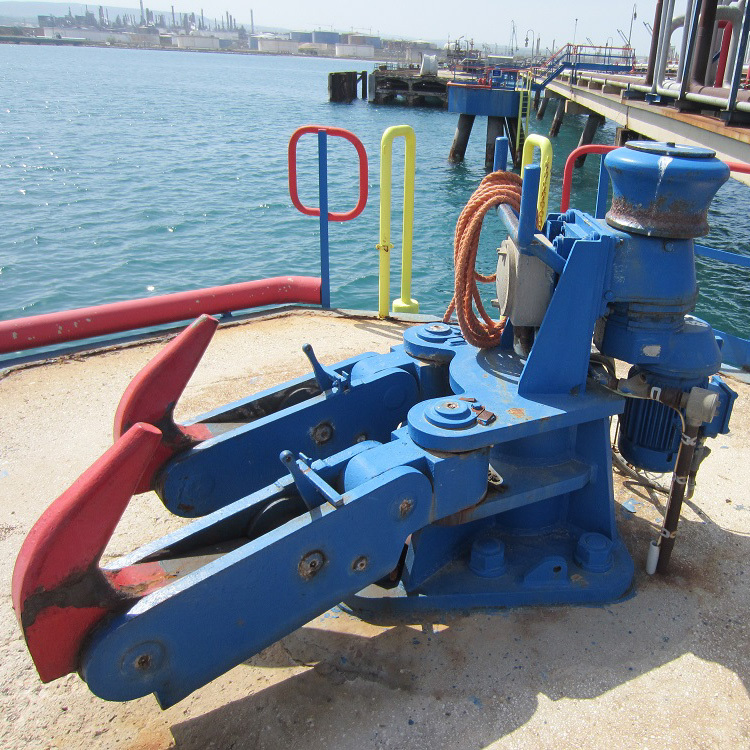 Six of them are double Quick Release Mooring Hook units, each hook having a safe working load of 100 tons. Twelve of them are triple Quick Release Mooring Hook units, each hook having a safe working load of 180 tons. 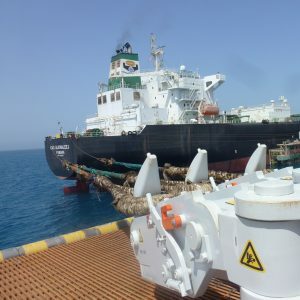 We customized the design of the mooring units for this project as these units are supplied as a replacement and an upgrade of old malfunctioning hook units. With our special design the new mooring units fit the existing anchor bolt pattern. 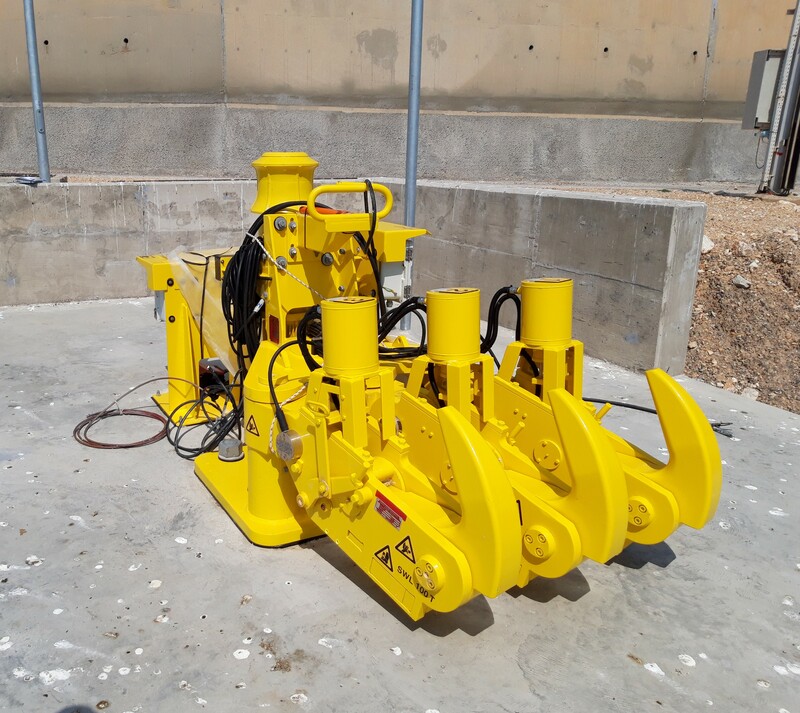 The mooring units therefore make the installation easy and fast. Additionally the new mooring units are designed to fit an electric remote control system in the future. 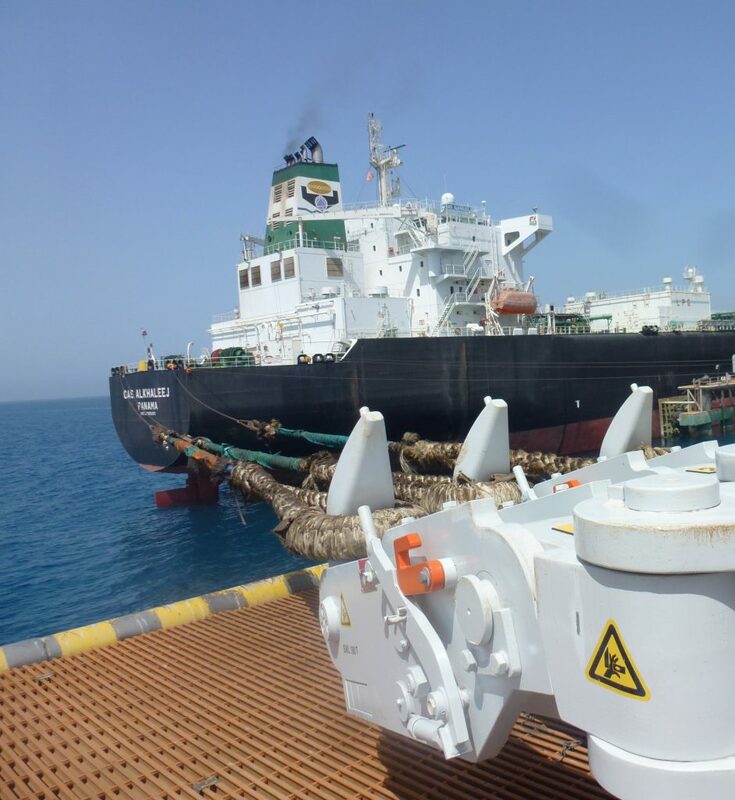 The installation of the new mooring units was carried out with the terminal fully operational. 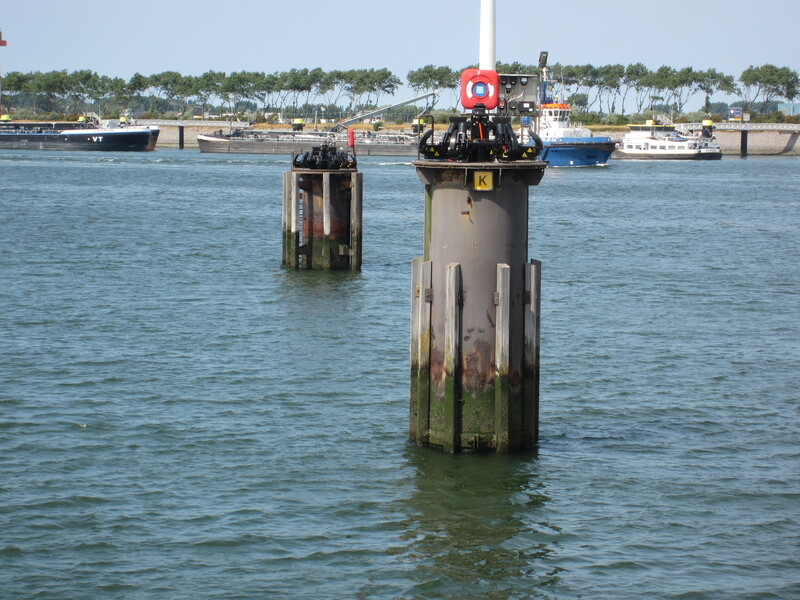 Therefore we installed them in several phases when no mooring took place. 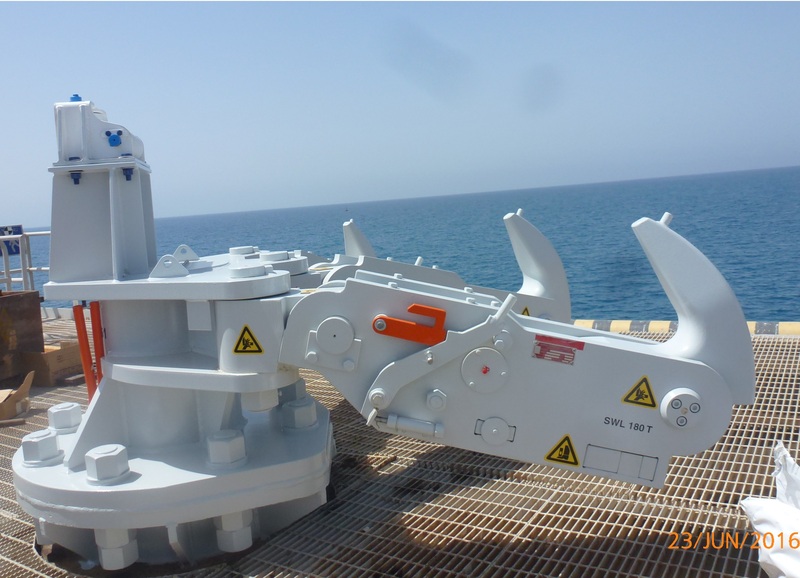 After each installation the mooring units were operated immediately. OthersMampaey is part of the Maritime Museum!